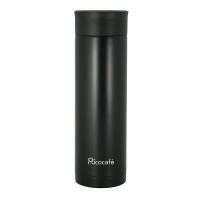 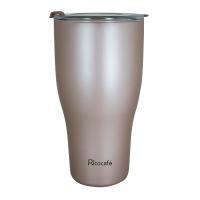 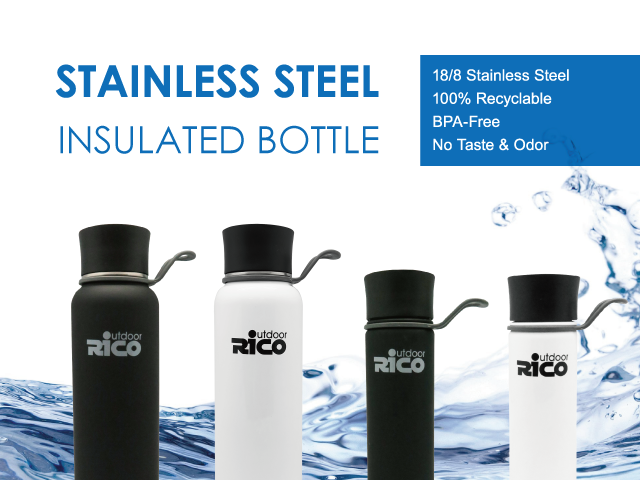 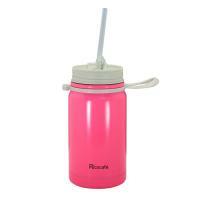 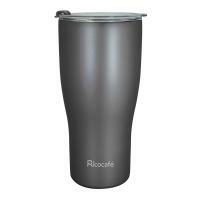 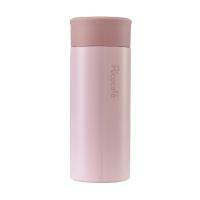 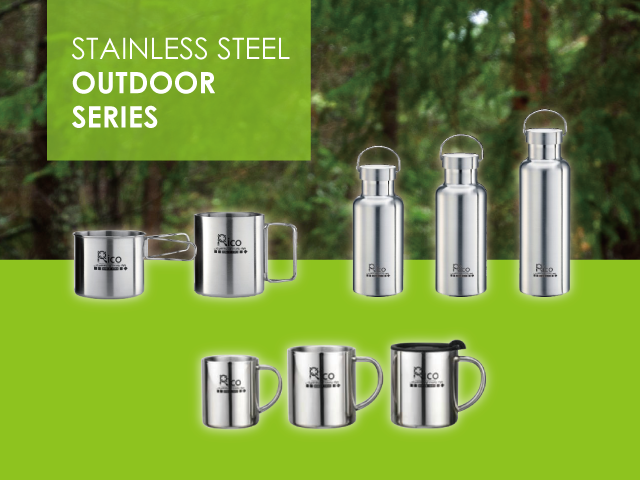 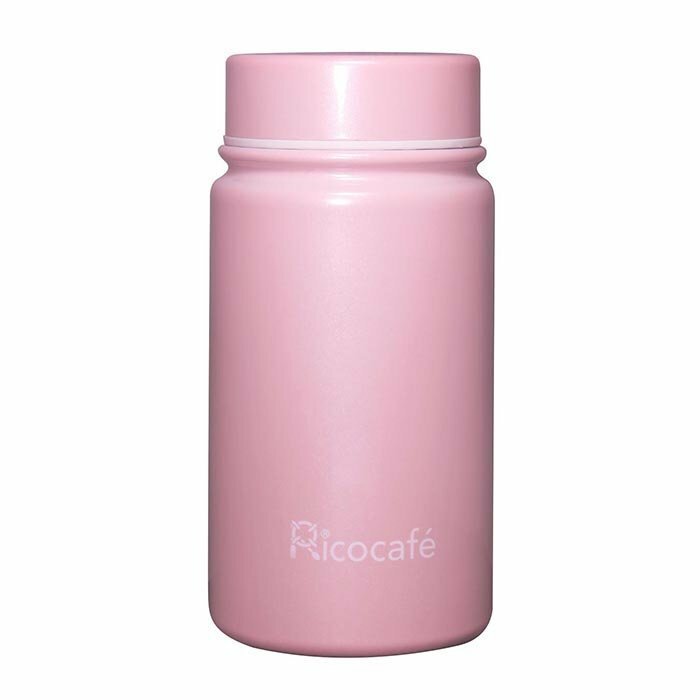 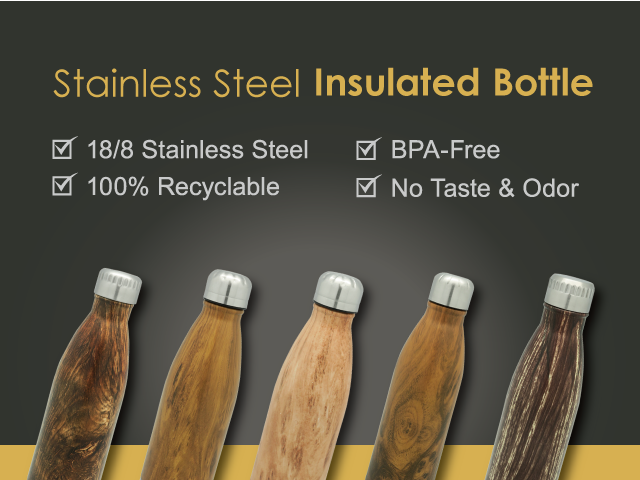 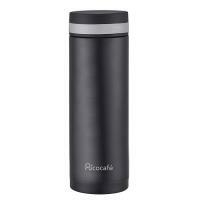 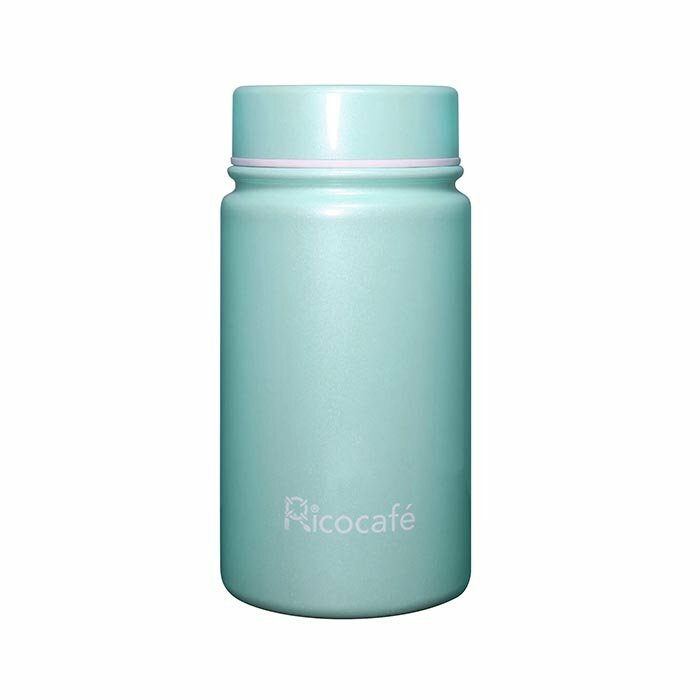 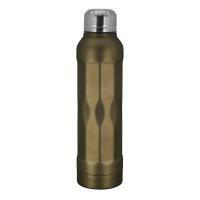 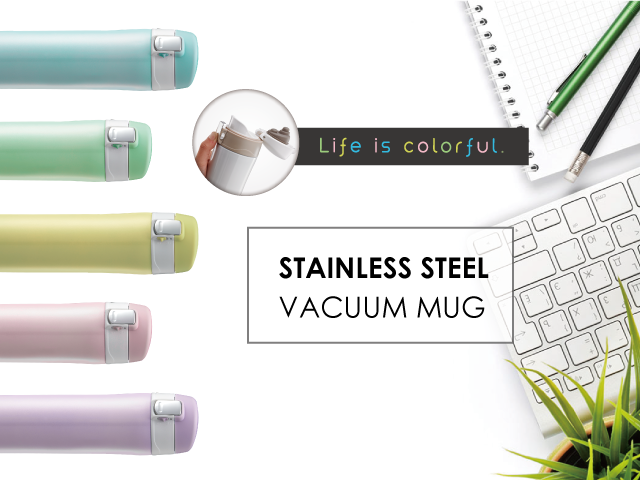 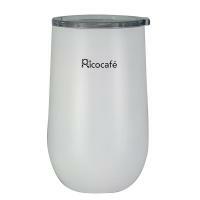 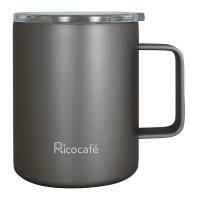 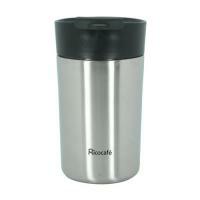 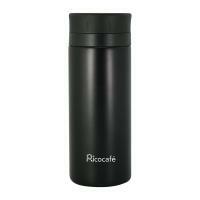 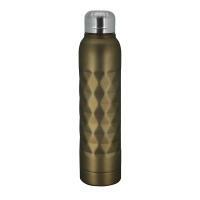 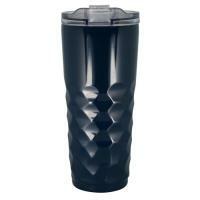 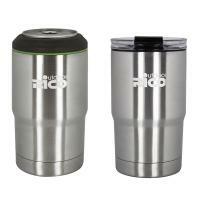 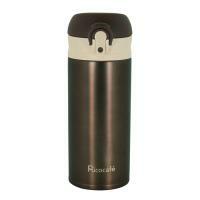 Insulated construction make the drink, coffee, tea keep hot or cold longer. 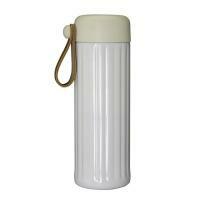 Small size for easy carry. 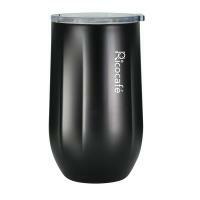 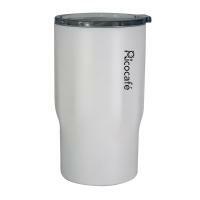 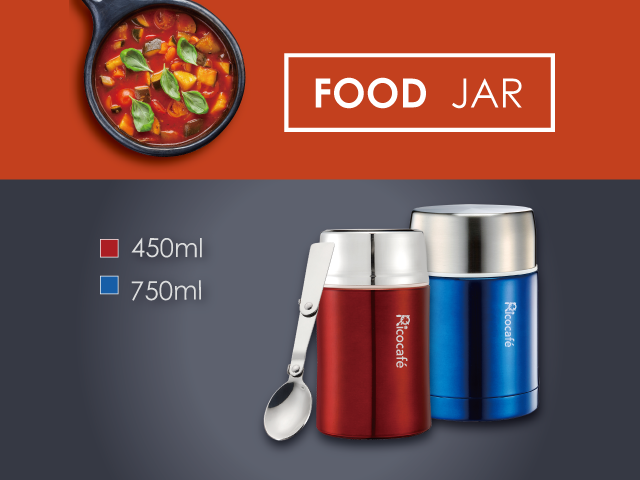 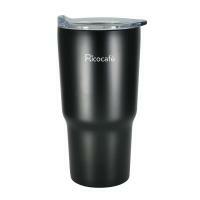 Also perfect fit in most of car cup holders, suitable for travel, running, camping, gym and even in the house.